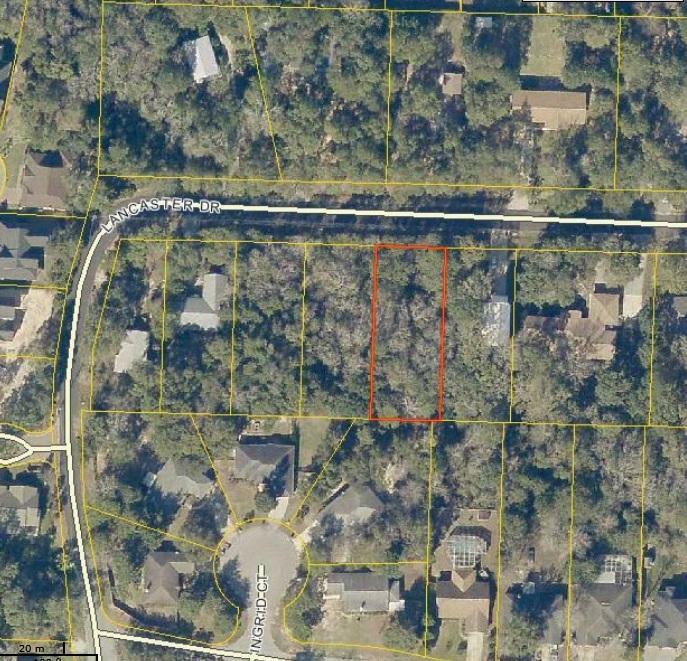 10 Lancaster Drive, Niceville, MLS# 795508: ERA American Real Estate Buy A Florida Vacation Home, Schedule a Showing, Call Brandon Jordan of ERA American Real Estate Today! Build Your Dream Home! Large lot in Bluewater. Location is great, close to Clinic, Schools, New Publix, shopping and next to Blue Water Bay. Fine dining, golf courses and a full service marina. Lot 11 is also available. Owner is a licensed real estate broker.